Prepare to be enthralled by Portugal. This small country at the tip of the Iberian Peninsula is packed with diverse and affordable attractions. It's a country dotted with hilltop castles and wrapped in stunning beaches. 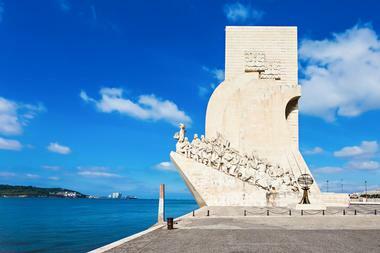 Visitors will appreciate the hat tip to Portugal's maritime prowess at the Monument to the Discoveries, which commemorates Henry the Navigator and the Portuguese overseas expansion. Lisbon Oceanarium immortalizes the centuries-old relationship between Portugal and the ocean. 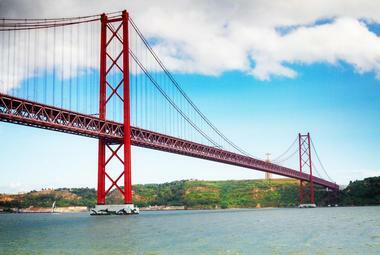 The 25 de Abril Bridge is a suspension bridge that spans the 1.5 miles over the Tagus River, and it is commonly known as the Golden Gate's twin sister due to its likeness to San Francisco's iconic bridge. Its infrastructure holds a world record as it stands on basalt rock 262 feet below the riverbed. It also has the longest central span in Europe, spanning over 3,300 feet. Below the bridge is a beautiful dock and marina known as the Doca de Santo Amaro, which features several bars and restaurants and is the best location from which to view the bridge. The Monastery of Alcobaca is a National Monument and one of the most well-known and greatest examples of spatial philosophy and Cistercian architecture. It was established in 1153, and was the last nunnery to be founded during St. Bernard's lifetime. The first entirely Gothic structure in Portugal, this religious complex offers visitors an in-depth look into the Cistercian religious order. Among the most notable sites within this compound is the monastery church itself, consecrated in 1252; the King Dinis Cloister, an area for meditation and reading; and the Reliquary Chapel, featuring 89 sculptures on six levels. The Tombs of King Pedro and Ines de Castro are also located within the monastery. Avenida de Liberdade was built in 1879 and was designed to mirror the boulevards of Paris. It stretches for nearly a mile north of Restauradores and is almost 300 feet wide, featuring pedestrian pathways surrounded by beautifully decorated gardens. Known for being the premier shopping boulevard in Lisbon, it features designer boutiques, architecturally stunning mansions, theatres, hotels, and quaint cafes. 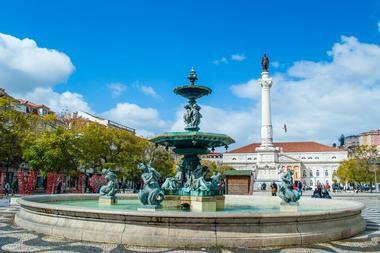 It is the central nervous system for the city, connecting Lisbon's central district with Praca Marques de Pombal. Visitors to this shopping mecca will find every high-end shop imaginable, including Armani Exchange, Burberry, Carolina Herrera, Cartier, Gucci, Hugo Boss, Louis Vuitton, Michael Kors, and Prada. The Belem Palace was constructed in 1559 and has been the home of Portugal's presidents since 1910. It's nestled high on a hill surrounded by majestic gardens. Visitors are welcome in the palace on Saturdays, when they can peruse the various rooms that still retain the regal splendor of years past. The front of the palace features a stunning square that showcases a marvelous garden space with a 65-foot-tall statue of Alfonso de Albuquerque, the governor of Portuguese India, at its center. 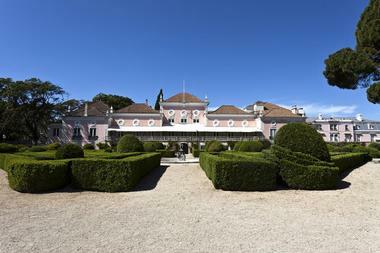 The palace also houses the Presidency Museum, which can be visited every day, educating visitors on the history of Portuguese presidents and the republic. The Museu Colecao Berardo is a modern and contemporary art complex that features the permanent collection of Berardo artworks as well as a variety of temporary exhibitions. These traveling showcases display the works of artists from various cultural backgrounds who, through their differing styles of art, have shaped art history throughout the last century. The museum compound is a family-friendly environment, featuring activities such as family-visit workshops that foster learning in a unique way. 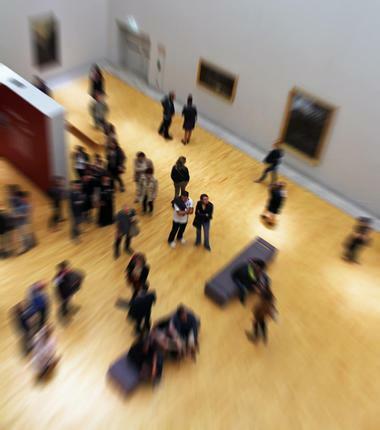 This allows visitors to get well acquainted with artistic greats such as Andy Warhol, Pablo Picasso, Salvador Dali, Francis Bacon, and Helena Almeida. Zoomarine Algarve is a unique aquatic park in Guia, where there is no shortage of attractions. Visitors will enjoy dolphin, sea lion, and seal presentations as well as demonstrations featuring birds of prey. 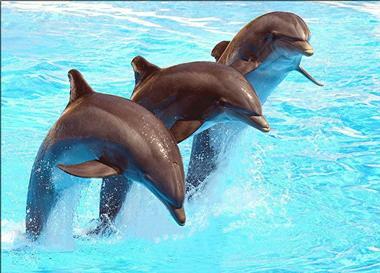 There is an astounding aquarium of sharks, a 4D cinema, and amusement rides. A park highlight is the Zoomarine Beach, a saltwater wave beach surrounded by sand and exciting water slides. They even offer Discover the Aquarium guided tours. Expert guides take groups on a detailed journey through the aquarium, disclosing interesting facts about its inhabitants, such as which sea creatures glow in the dark and which change genders over their lifetimes. 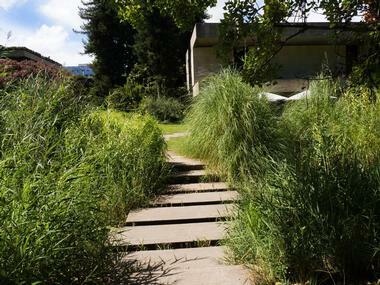 The Calouste Gulbenkian Museum features an impressive collection of modern art that allows visitors to explore Portuguese art from the last few decades of the 19th century to the present day. The permanent collections are set up in geographical and chronological order to establish two separate circuits on the tour. The first course focuses on classical and oriental art displaying Egyptian, Mesopotamian, Armenian, and Greco-Roman works, and the second explores European art. The museum also exhibits the Founder's Collection, a private collection accumulated by Calouste Gulbenkian displaying more than 5,000 years of history, one of the most influential compilations of international art in the world. 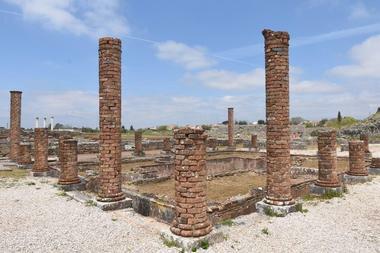 Conimbriga is a National Monument and ancient city, the biggest preserved Roman settlement in Portugal. The excavation of this site has been conducted in layers, many of which date back to the Iron Age. To date, archeologists have uncovered city walls that are mostly intact, the foundations of several houses, and the remains of public buildings, mosaic floors, and baths that expose the system of stone heating ducts. Archeologists state that although they've uncovered much, only about 10% of the city has been unearthed. This site also features a museum of objects found during the digs, a gift shop, and a café. 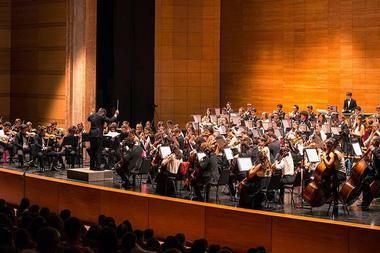 The Centro Cultural de Belem (CCB), is a giant complex that presents touring ballets, art exhibitions, and operas; it's also where the Berardo Museum has its home. Visitors will find that the center showcases an extensive schedule of events throughout the year. The Cultural Centre also offers 90-minute guided tours of the grounds, giving guests a detailed history and a behind-the-scenes look at the complex. There are four dining options at Cultural Centre of Belem: Commenda, ideal for pre-show dinners; the Este Oeste, a fine dining eatery; Bar Terraco, a relaxed informal restaurant; and the café Sandwich, ideal for light meals and snacks. 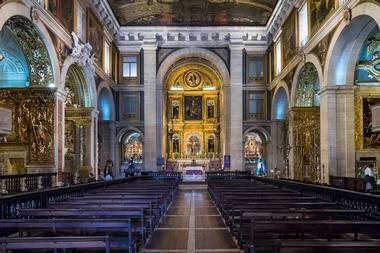 Igreja de Sao Roque is a 16th-century Renaissance Jesuit church designed by Sao Vicente architect Filippo Terzi in 1574. The simple exterior contradicts the magnificence within, featuring a prominent center with a painted wood ceiling and lined with chapels packed with baroque art. Igreja de Sao Roque is most well known for the intricate Chapel of St. John the Baptist, which is the last one on the left. Within the church, visitors will find several paintings that illustrate scenes from the Jesuit saints' lives and a magnificent assortment of baroque silver. It also includes priceless sacred artifacts, including a thorn from the Crown of Thorns. The Baxia District is the center of Lisbon, stretching from Avenida da Liberdade to the banks of the River Tagus, nestled in the middle of the two hills of Chiado and Alfama. This neighborhood features several beautiful plazas, connected by straight avenues that are lined with stunning examples of 18th-century architecture. This district is filled with awe-inspiring attractions including the Praca do Comercio, the most palatial of the plazas; Igreja do Carmo Church, a small archaeological museum; and Praca Dos Restauradores. 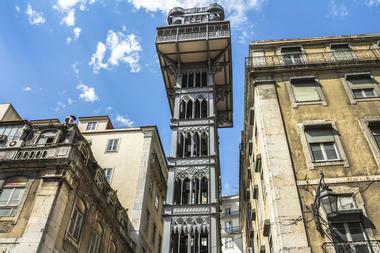 Visitors will also find beautiful gems like the Elevador Santa Justa, a lift that takes guests up a steep hill to the ruins of Carmo Church. 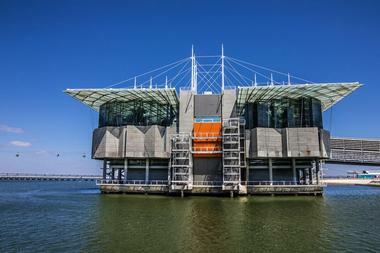 The Lisbon Oceanarium opened in 1998, immortalizing the centuries-old relationship between Lisbon and the ocean. This giant public aquarium is the most visited attraction in Portugal, and is well known throughout the world as one of the most prestigious aquariums. The Oceanarium comprises two buildings, the Oceans Building and the Sea Building. They are interconnected by a large, open court in the front that displays a beautiful 55-thousand tile panel. Its permanent exhibition features 8,000 sea animals in almost 1.3 million gallons of salt water, with four marine habitats represented. Visitors will see everything from water birds and mammals to invertebrates, amphibians, fishes, plants, and algae. 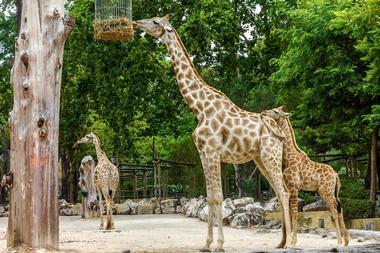 Jardin Zoologico gives visitors the chance to virtually travel the natural world without ever leaving Lisbon, while also supporting a leading conservation project. Guests make their way to the California coast, where the sea lions reside, before heading to Cuba to get up close and personal with snakes and reptiles. The African route has guests interacting with chimpanzees and gorillas, while giraffes and elephants call the Savannah their home. The forest allows visitors to watch various animal species, including okapis, before they head to Madagascar to check out lemurs. It all ends at the Children's Farm, which returns guests back to Portugal. Livraria Lello is a historic bookstore opened by the Lello brothers Jose and Antonio in 1906 after they commissioned architect Francisco Xaviar Esteves to build it in the 19th century. This neo-Gothic masterpiece has been a literary staple since the beginning of the 20th-century, housing a vast number of books and other written works on two expansive floors as well as on a stunning mezzanine. It remains a source of inspiration for acclaimed authors, and is utilized as a space for performances and social gatherings. Livraria Lello draws in thousands of visitors each year, from avid readers to those fascinated by history and architecture. The National Coaches Museum opened in 1905 and contains the biggest and most prized collection of its kind in the world. Originally part of the Belem Palace, this 18th-century riding school was lavishly decorated, showcasing the flashiness and overwhelming wealth of the Portuguese elite at the time. On the museum's 110th anniversary it was moved across the street in order to display all the carriages and accessories that could not be previously shown. The new building was designed by renowned architect and Pritzker Prize-winner Paulo Mendes da Rocha, offering a setting worthy of its beautiful royal artisan carriages. The National Museum of Ancient Art was established in 1884 and has called the Palacio Alvor its home for nearly 130 years. 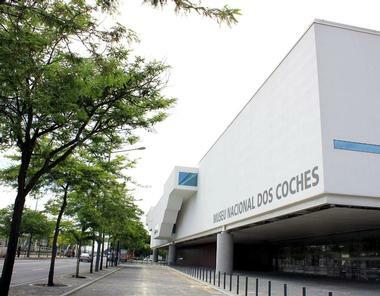 It has the most extensive and significant public collection of Portuguese art, featuring everything from sculptures and ceramics to drawings and paintings as well as gold and silverware. It also showcases decorative arts from Africa, Europe, and the Far East consisting of more than 40,000 items, many of which have been classified national treasures by the State. Some of their noted pieces are the Panels of St. Vincent by Nuno Goncalves, created in 1470, and the Belem Monstrance, the most iconic work by a Portuguese goldsmith. 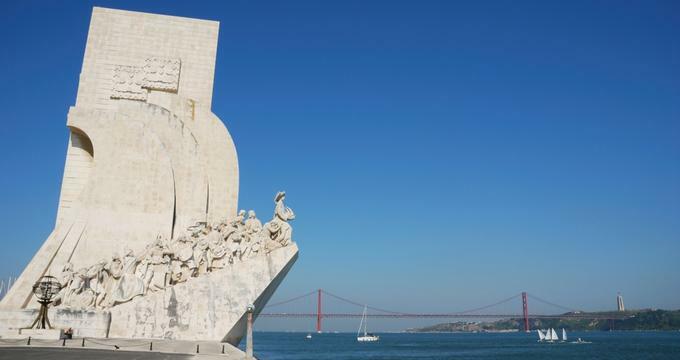 The Monument to the Discoveries commemorates Dom Henrique – Henry the Navigator – and the Portuguese overseas expansion. First conceived and built with temporary materials in 1940 for the Portuguese World Exhibition, it was made permanent in 1960, the 500th anniversary of the death of Dom Henrique. The rose-tinted stone monument has an interior auditorium and exhibition hall. The monument appears to be setting off to sea with a figure of Dom Henrique. There are 32 cultural figures ascending the monument that symbolize navigators, warriors, cartographers, colonizers, missionaries, writers, and artists who all played parts in the age of the Discoveries. A viewing platform offers a panoramic vista of the area. The Ajuda National Palace was begun in 1802, but after the royal family fled Portugal for Brazil during the Napoleonic Wars, construction slowed. In 1861, Ajuda Palace finally become the residence of the Portuguese monarchy until 1910, when the Portuguese Republic was established and the palace was closed. It reopened in 1968 as a museum with collections from the 15th to 20th centuries. Visitors can view an array of decorative arts, including ceramics, sculpture, photography, jewelry, metals, furniture, gold and silverware, paintings, textiles, civilian objects, costumes of the royal family, and decorative glass objects from the palace. The palace is still used for official ceremonies. 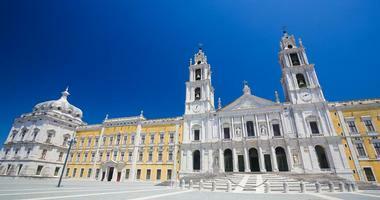 Mafra National Palace is an icon of European baroque expression and is Portugal's most important baroque monument. The monument complex, which includes the palace, convent, basilica, library, and game park, opened as a museum in 1911. The royal convent and palace have 1,200 rooms and 29 inner courtyards. The library contains 36,000 volumes in diverse thematic collections from the 15th to 18th centuries. The convent, which once housed 300 Franciscan monks, is now headquarters for the School of the Arms. The basilica has six pipe organs, a significant collection of baroque Italian sculptures, and a distinguished set of two historic carillons with 98 bells. Admission is free the first Sunday of the month. 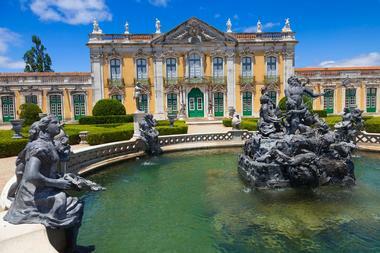 The National Palace of Queluz has been a National Monument since 1910 and is part of the Parques de Sintra UNESCO World Heritage Cultural Landscape designation. Originally built as a summer home, the royal family became so enamored with the palace that they made it their permanent home from 1794 until leaving for Brazil in 1807. 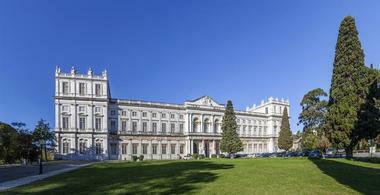 The palace and gardens are a masterpiece in merging the architecture with the gardens. Visitors can follow the recommended itinerary, which features 23 highlights that include the throne room, music room, chapel, archers' room (where archers guarded the palace), the Hall of the Ambassadors, Robillion Pavilion, and royal private living spaces. Docent-led tours are also available. The Roman Temple of Evora is also sometimes incorrectly referred to as the Diana Temple. The original temple was constructed in the first century with twelve stone Corinthian pillars that wrap around three sides and an entrance with stairs the width of the fourth side. 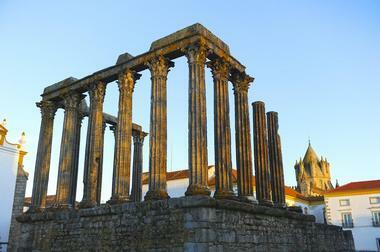 The significance of the temple of Evora is demonstrated by its location atop the highest point in the area. Visitors will find the Roman Temple of Evora in the Largo Conde de Vila Flor square, where it is the central feature; it's near the Jardin de Diana gardens, the Museum of Evora, Sé Cathedral, and the Palacio da Inquisicao. It can be visited at any time and there is no entrance fee. Rossio Square is the most popular plaza in Lisbon, a place where visitors love to sit back and people watch, or dine at one of the many charming outdoor cafes like the celebrated art deco-style Café Nicola. In the center of the square is an 88-foot-tall monument, a pedestal featuring marble allegories of Wisdom, Strength, Justice, and Moderation, qualities associated with Dom Pedro IV, whose statue tops the monument. There are two beautiful baroque fountains on each side of the plaza. The Dona Maria II National Theater, a neoclassical building that is awe-inspiring, can be found to the north of the square. 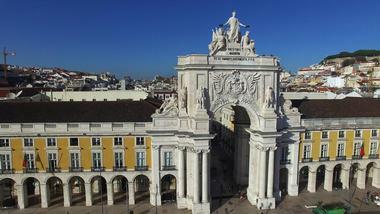 The Rua Augusta Arch is on the north end of the Praca do Comercio. Constructed in the 19th century, it was created to serve as a symbol of the Portuguese capital's rehabilitation after its destruction in the 1755 earthquake. 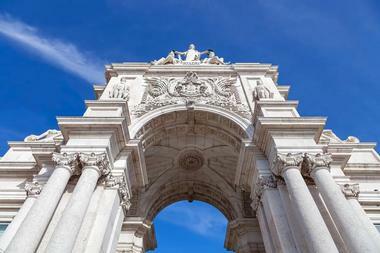 It consists of six columns, some reaching a height of 36 feet in order to support the arch, and is decorated with statues created by Portuguese sculptor Vitor Bastos. 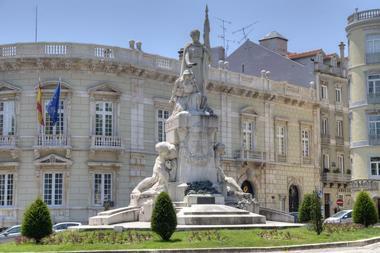 Many of these sculptures are of historical figures, including Vasco de Gama and the Marquis of Pombal. French sculptor Celestin Anatole Calmels created the colossal figures that sit on top of the arch, which represent Glory rewarding Genius and Valor. The Elevator de Santa Justa was constructed by Raul Mesnier de Ponsard, who studied under the famed iron craftsman Gustave Eiffel, designer of the iconic Eiffel Tower. After completing his studies with Eiffel, Mesnier de Ponsard returned to Lisbon and began his iron masterpiece. 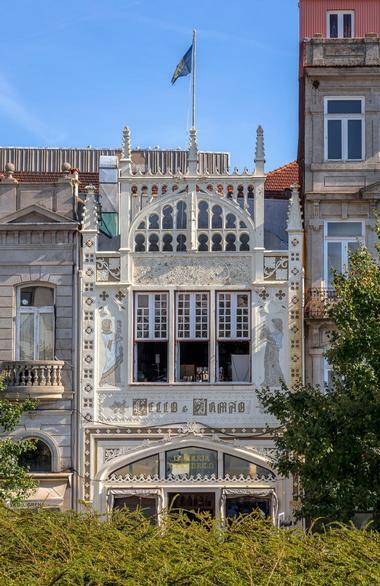 This Industrial Age gem is both beautiful and functional, featuring an iron structure, neo-Gothic arches, and luxurious wood carriages that take passengers from the Baixa District to the ruins of the Igreja do Carmo Church in style. This is one of Lisbon's most prominent tourist attractions due to its usability, affordability, and viewing platform at the top, which provides panoramic views of central Lisbon. 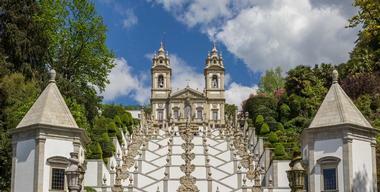 Bom Jesus do Monte is a sanctuary sitting atop a 985-foot-high slope; it can be reached by foot, tram, or car, although many prefer to go by foot. This preference is due to the stairway that leads to the iconic church, which features 17 landings, each decorated with symbolic fountains, statues, and various other baroque-style adornments. Many of these landings have themes, such as the five senses and Stations of the Cross. The last landing before reaching the church features the eight biblical figures who aided in the conviction of Jesus. Visitors will then enter the Italian-influenced neoclassical church that showcases paintings by Pedro Alexandrino.